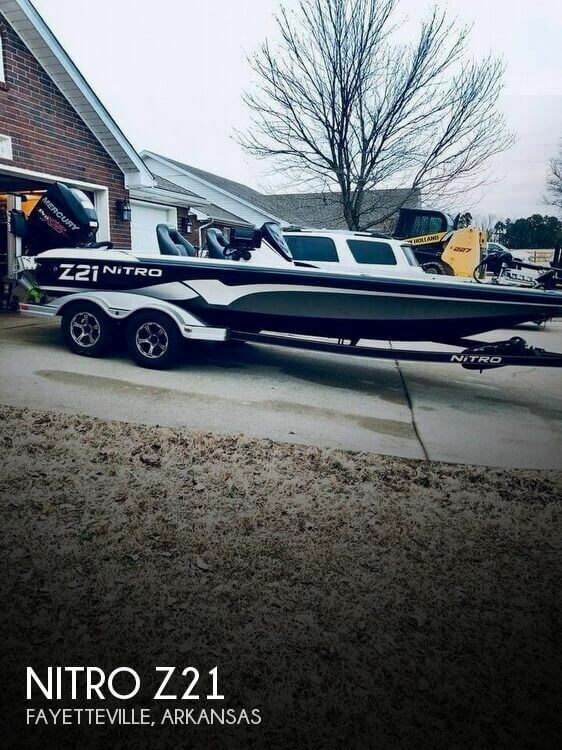 Stock #173969 2011 Nitro Z9 is tournament ready and has nearly every option available. 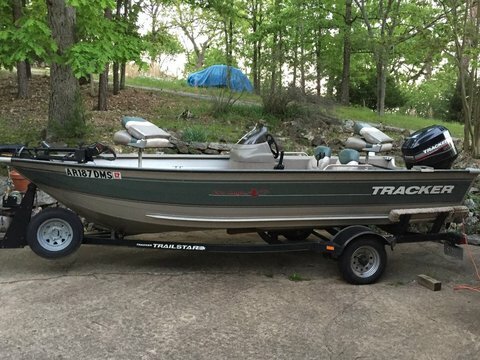 The seller says this boat is in nearly brand new condition and has been used very little. He says everything works fine and is ready to hit the water when you are. 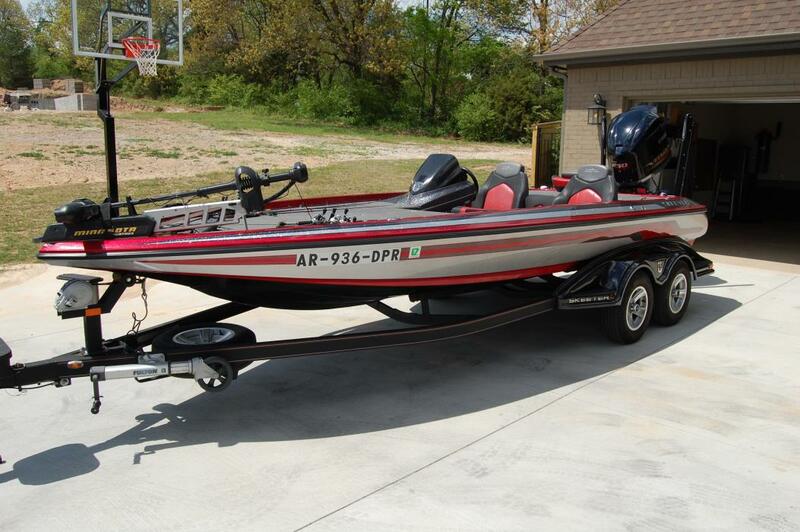 As always we encourage you to send us your questions regarding this boat. Stock #162171 Excellent condition Pro Team 175! Low hours! 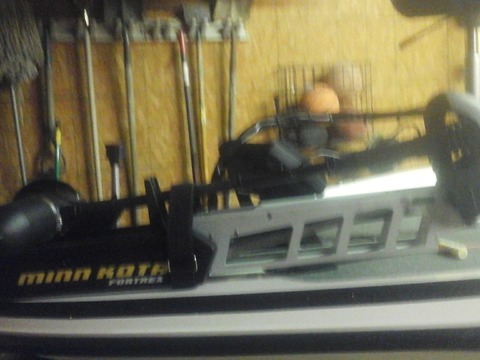 Upgraded Minn Kota kicker and more! Loaded and ready to fish! 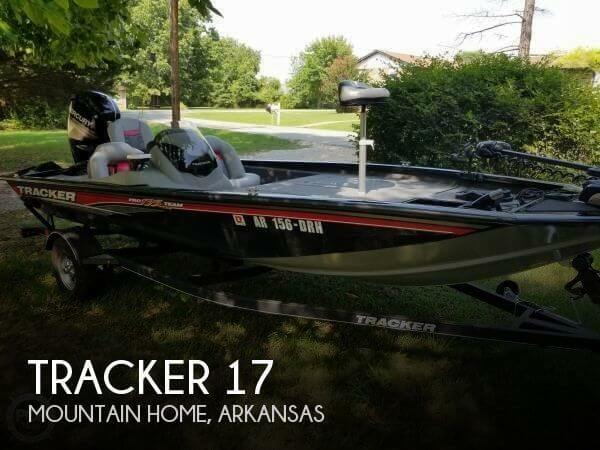 If you are in the market for a bass boat, look no further than this 2017 Tracker Pro Team 175, priced right at $20,400 (offers encouraged). 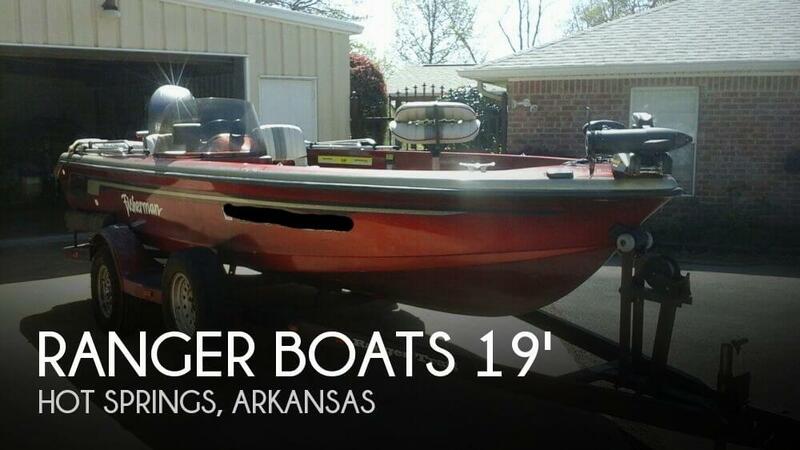 This boat is located in Mountain Home, Arkansas and is in good condition. She is also equipped with a Mercury engine. Reason for selling is downsizing. 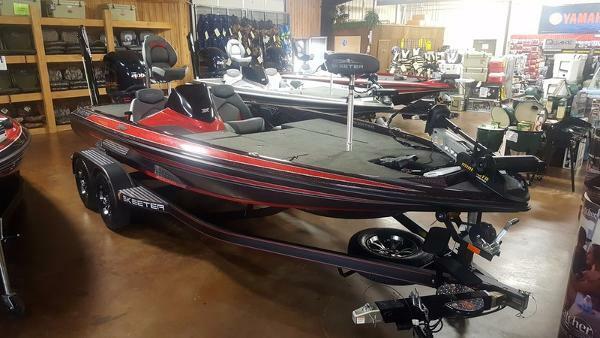 2014 Skeeter 21 FX 2014 Skeeter FX21 This is a GREAT deal, because I bought this boat for a great price a year ago! 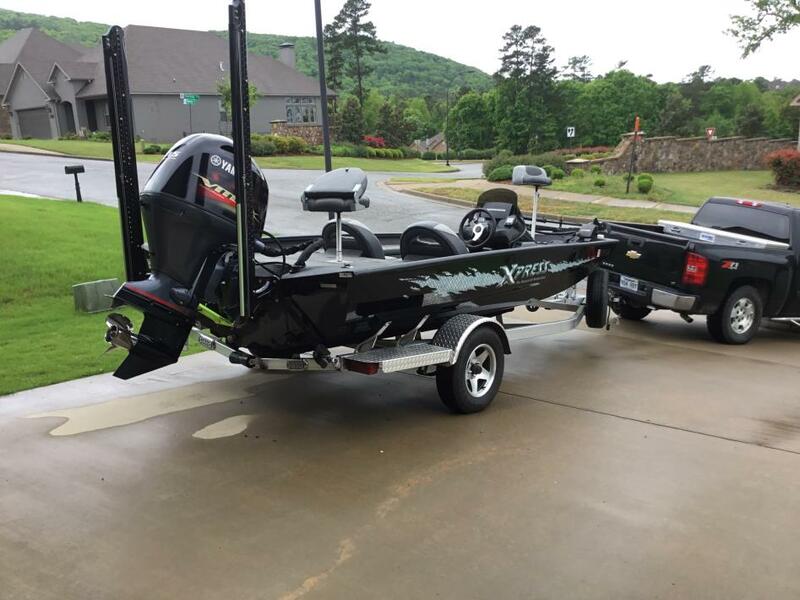 This Skeeter is paired with a 250HP four-stroke Yamaha SHO and sits on an FX EZ Load tandem axle trailer with disc brakes, spare tire with carrier, and a swing away tongue. 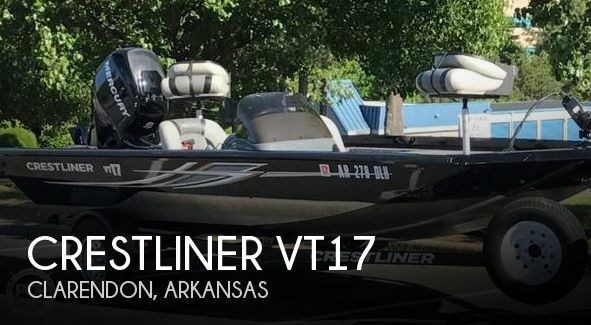 This boat is loaded with options: Hummingbird 999ci HD (down and side) in console & 959ci HD (Down) in bow 112# Minn Kota Fortrex Custom cover Atlas Hydraulic Jack Plate Stereo system Vmax Prop Two 8' Power Poles with remote Hamby's Keel protector 4 Bank Charger Hydrowave Live-well system featuring independent fill, recirculating, & drain modes Security Alarm Assisted lifts on front & rear storage, rear rigging, day box, and rod box doors. 48-gallon dual tank fuel system New power head in March 2017 210 HOURS ON MOTOR, WARRANTY TO APRIL 2020! Absolutely hate to let this boat go, but more boat than I need! 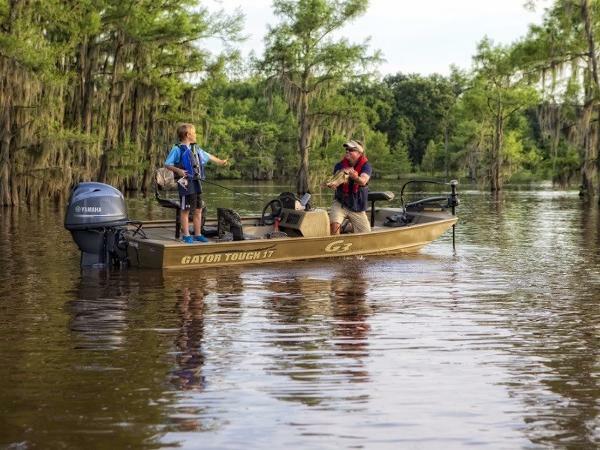 2017 G3 Gator Tough 17 SC 2017 G3 Gator Tough 17 SC These versatile jons achieve Gator Tough status for durability. 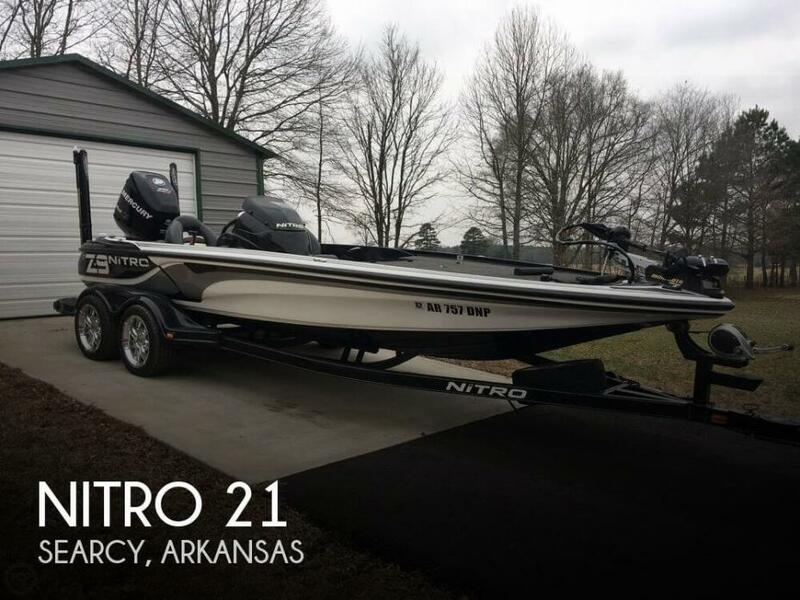 Built-in fuel tank, large under-deck storage, rod holders, aerated livewell and galvanized trailer as standard equipment defines value. 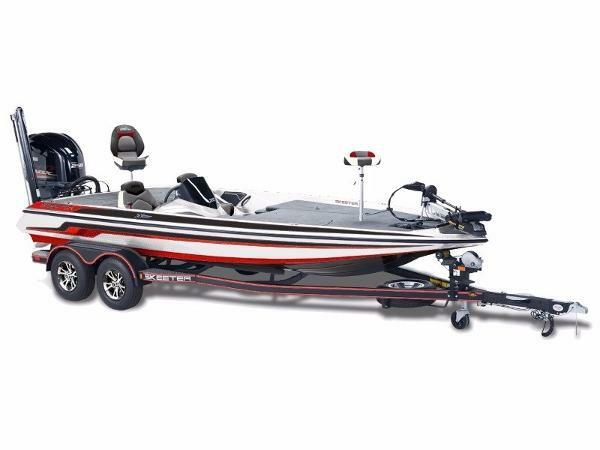 Dependable Yamaha power adds to the overall quality of these outstanding packages. 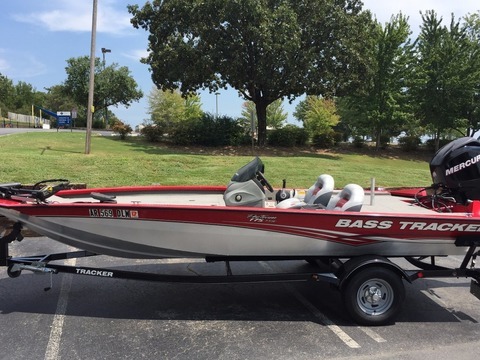 Features may include: Welded, .100 gauge hull Painted Marine-grade vinyl floors Galvanized tubular steel Trail Guard® trailer with locking detachable tongue, space saving and security 13 radial tires, tongue jack and wind guides New tackle tray storage in front of side console.